Pollution control measure is the best use of the management & control of internal inflows to minimize emission & prevent pollution. 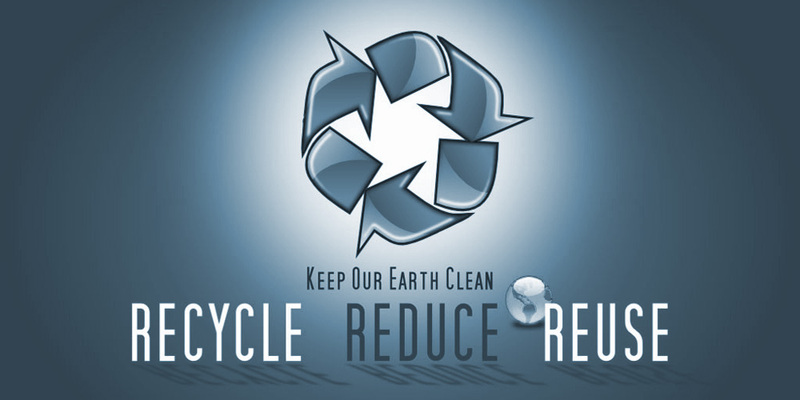 It associates to reduce or eliminate environmental and health risks. This is a part of the Carnation Industries process of fulfillment of integrated environmental compliance and management in its environmental policy. In order to achieve this objective, the pollution control measures taken by installing multi-cyclone system & other significant parameters in the units of Ductile & Grey Irons and Centralized Warehouse and are in full operations as required under the statutes of the Pollution Control Act imposed by Govt. of India. Carnation has taken special initiative of project work for extensive tree plantation in and around the foundry with the objective of Development of Green Belt. The Pollution Control Board of West Bengal is monitoring the implementation of environmental safeguards and investigate the environmental compliance along with the statistical interpretation in accordance with the norms stipulated by the pollution Control Board. In reality, the pollution control measurement of Carnation Industries is one of the most important ingredients in foundry operations to reduces maximum pollution, improved quality products enhances reputation of this foundry business and this is the assessment for improvement.